The biggest challenge in life these days is that everyone is so busy! Before you know it, your children will be graduating high school and you'll wonder where the time went. Taking a "time out" to come in for a photo session will give you special time together and memories that will last generations. No more missing those milestones and constant changes in your children's faces and interests & activities. 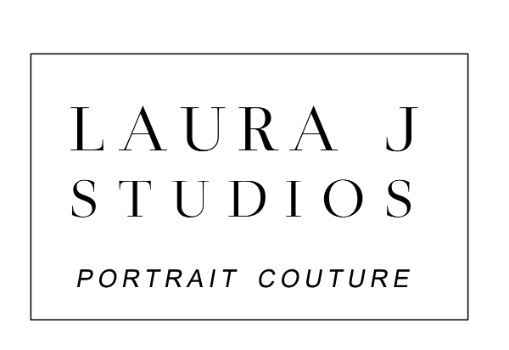 We want to invite you to enroll in our Lifetime Membership at Laura J Studios. The first time you come in with your child or family it’s a one time session fee of $250. That session fee will cover all immediate family sessions and individual sessions for 2 kids, up to and including "Sweet 16". Additional children are enrolled for just $50 ea. When you become a lifetime member, you make a commitment to your family and their portrait history that will be with them for generations. If you prefer individual sessions without the Lifetime Membership, our 1-hour session reservations begin at $125 for children sessions. Baby's first year is $250 for 3 sessions in baby's first year (3-Mos., 6-Mos., 1-Year). Senior sessions start at $150 and go up from there, depending on time and outfits required to capture your senior's style and interests.